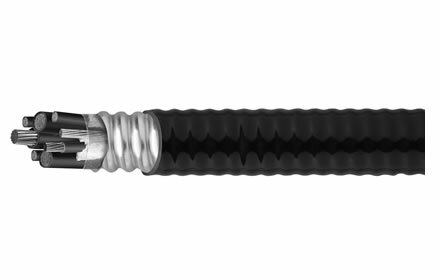 Ex Industries specializes in cables for use in hazardous environments. 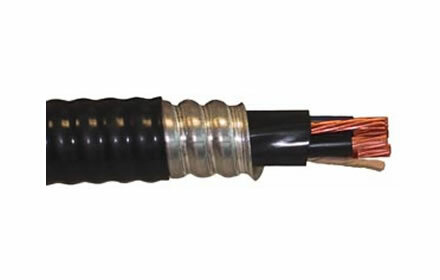 Not only do we sell these cables, we also understand the application of them. For ATEX or IEC applications we offer instrumentation, control and power cables to BS/EN 50228-7, NEK 606, BS 6883, BS 5308, BS 5467 and many other standards. 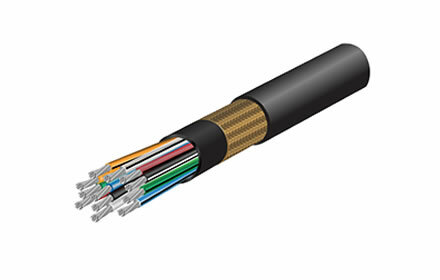 For use in North American Class and Divisions/Zones we offer MCHL and all of the NEC Division 2 cables. 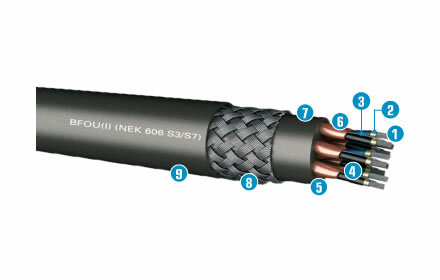 For Offshore/Shipboard applications we sell the IEEE 45, Type P cables. We can also show you how to apply the correct cable glands. If you do not see the cables you are looking for, please contact us.